At Windaroo Animal Hospital we believe healthy pets are happy pets. 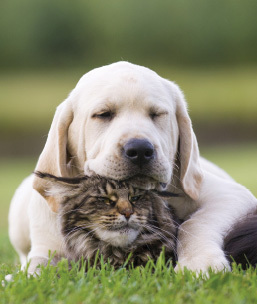 That is why we offer Pawfect and Purrfect Health Plans that allow you to provide your dog or cat with gold standard preventative health care, promoting a long, happy and healthy relationship with your pet. Our plans include annual vaccinations and health checks. These are an important part of your pet’s health care regime as they provide an opportunity for our vets to assess your pets current health and answer any questions that you might have. As well as vaccinations, preventative medicines to cover for fleas, ticks, mites, intestinal worms and heartworm (dogs only), are included and help keep your pet free from unwanted parasites and disease. Desexing is an important part of your puppy or kitten’s life, which is why we have included it in your health care plan. Included in the procedure is: pre-operative vet check, intravenous fluids, day stay hospitalisation, e-collar, post-operative pain relief and two follow up rechecks. Pawfect and Purrfect Health Plans also take advantage of unlimited nurse consultations and free nail clipping. Plus there are added member rewards! Discounts on veterinary consultations, which include dental and medical reviews, and Hills or Royal Canin prescription food can help save hundreds over your pet’s lifetime. 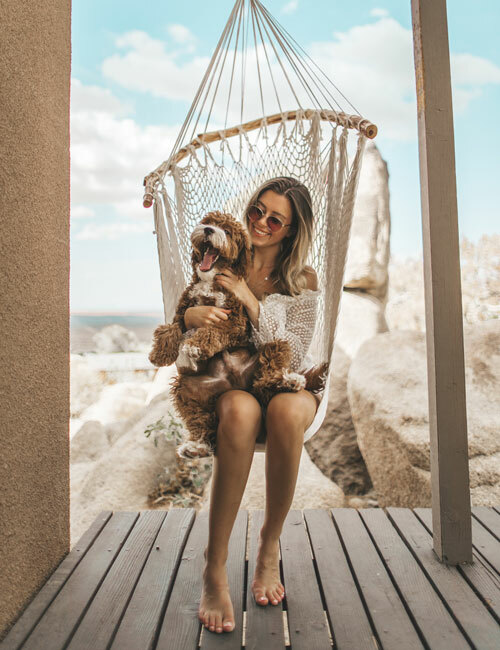 Simple ongoing monthly instalments make it easy for family budgeting and allows you to provide your pet with optimal preventative health care. Whether your pet is young or old, there is an option that will suit your needs. For puppies and kittens, once your pet is 12 months old, they can simply transition to our adult plans. Start your pet’s plan today! A joining fee of $20 is applicable to all plans. Simparica (monthly), SR12 (annually) and Paragard Allwormer (quarterly). Bravecto Spot-on (quarterly) and Milbemax Tablet (quarterly). *Preventatives included subject to change without notice. Enjoy your happy healthy pet. Be proactive about your pet’s healthcare. Start today & see the positive benefits! Windaroo Veterinary Surgery | 1 Janine Drive, Bahrs Scrub QLD 4207 | Phone: 07 3807 3699 | Mon – Fri: 8am–6.30pm, Sat: 8am–4pm, Sun: closed. Copyright © 2019 Windaroo Veterinary Surgery. All rights reserved. You may receive correspondence or be contacted by Knose Everyday about your plan. They helps us with some of the administration of plans designed by us. © 2017 Knose Care Pty Ltd ABN 96 619 770 973. All rights reserved.